Military aviation history will come to life through a new monthly series presented by the Commemorative Air Force (CAF) Dixie Wing at the Wing’s headquarters. This unique in-the-air experience allows you to experience the sights and sounds, the smell and feel of what it was like to fly the P–51 Mustang. Experience history today. Take an unforgettable ride in one of our authentic WWII airplanes! Want to be a part of this great mission? 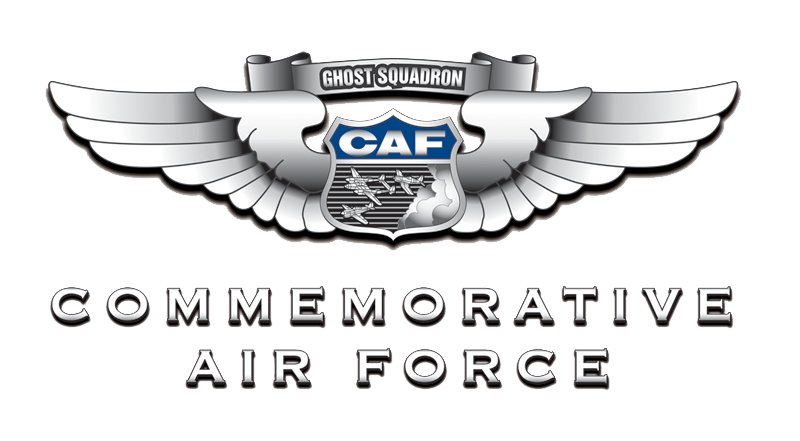 Join the CAF and keep ’em flying. This is our creed and more. It’s who we are, what we do and why we do it. Help history soar! CAF Dixie Wing Historical Air Power Facility More than just a collection of airworthy warplanes from the past, the CAF’s fleet of historic aircraft, known as the CAF Ghost Squadron, recreate, remind and reinforce the lessons learned from the defining moments in American military aviation history. The Commemorative Air Force was founded to acquire, restore and preserve in flying condition a complete collection of combat aircraft which were flown by all military services of the United States, and selected aircraft of other nations, for the education and enjoyment of present and future generations of Americans. Since 1987 the CAF Dixie Wing has displayed its collection of vintage World War II era aircraft at numerous airshows throughout the Southeast. The CAF's aircraft are obtained through direct donations of aircraft and through purchases made by the CAF. Our aircraft are not provided or given to the CAF by any government entity. When significant and historic aircraft become available this fund provides a means for the CAF to add historic aircraft to its operational fleet and more importantly to keep them in flying condition. Click HERE to make a monetary donation to the Dixie Wing.